Have you lost the magic? Has your way of relating become stale and outdated? Why do we have relationships? Often they feel like more effort than they are worth. What is it that keeps us moving toward greater relating? Do you have an inner knowing and desire for more? Are some people just lucky and have the “perfect lives”? 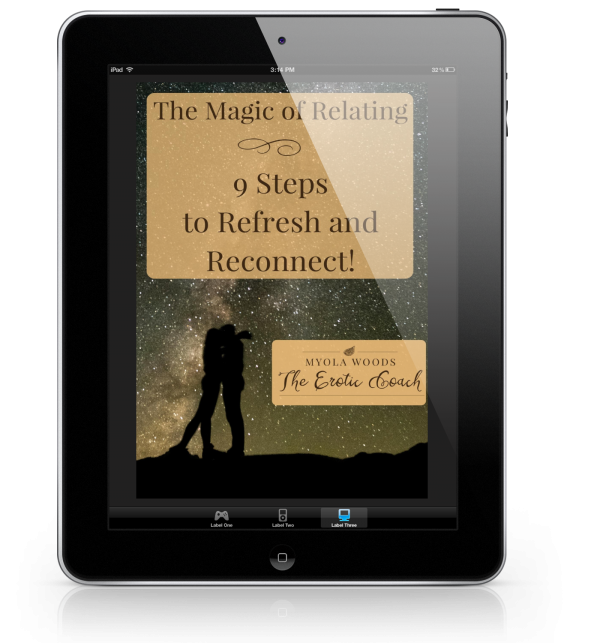 What if you could relate consciously? How would your life be different? Is it time your relating could do with a Spruce Up! A Spring Clean! The people with relationships that are conscious, with growth, depth, fun and heart-centred communication have usually spent a long time building skills, practicing skills and being vulnerable with themselves and others. 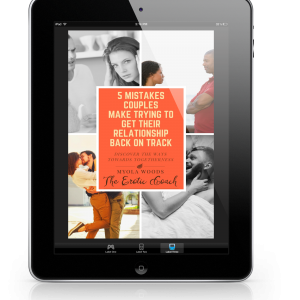 You will discover ways to move beyond the arguing, distance and lack of communication. Stop making excuses to just let it be and not speak about it. You will have possibilities that can bring you and your relationship into harmony, love and peacefulness. 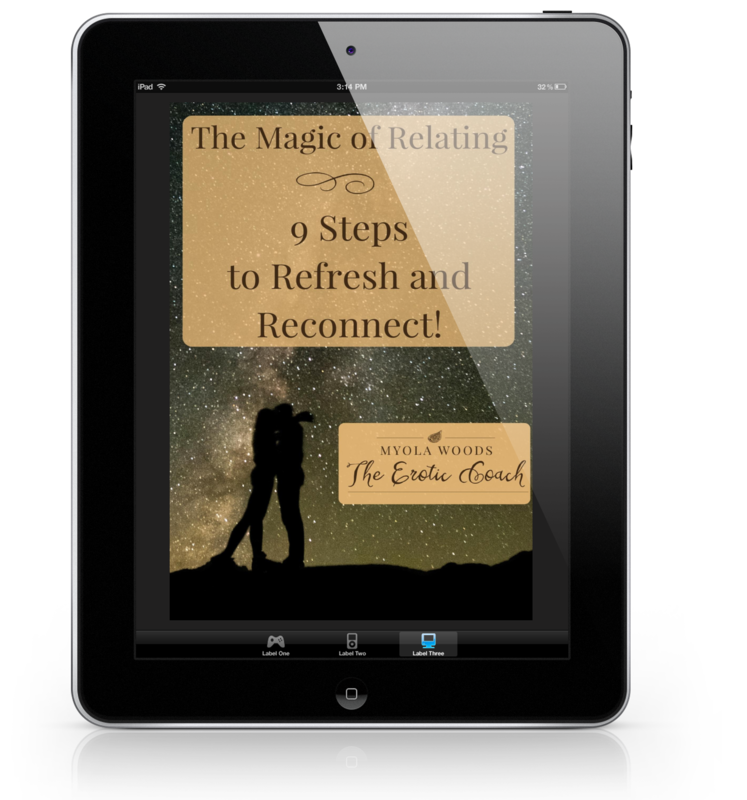 As humans we want to be loved and receive love, implementing these ideas and practices will reinvent your relationship, refresh your inner confidence and ensure you reconnect together.